This month you’ll find new music from brand new bands and brand new music from some bands you might have already laid your ears on. The more you share the more votes your fave will get the more chance the band will have to get their feature – all thanks to you! 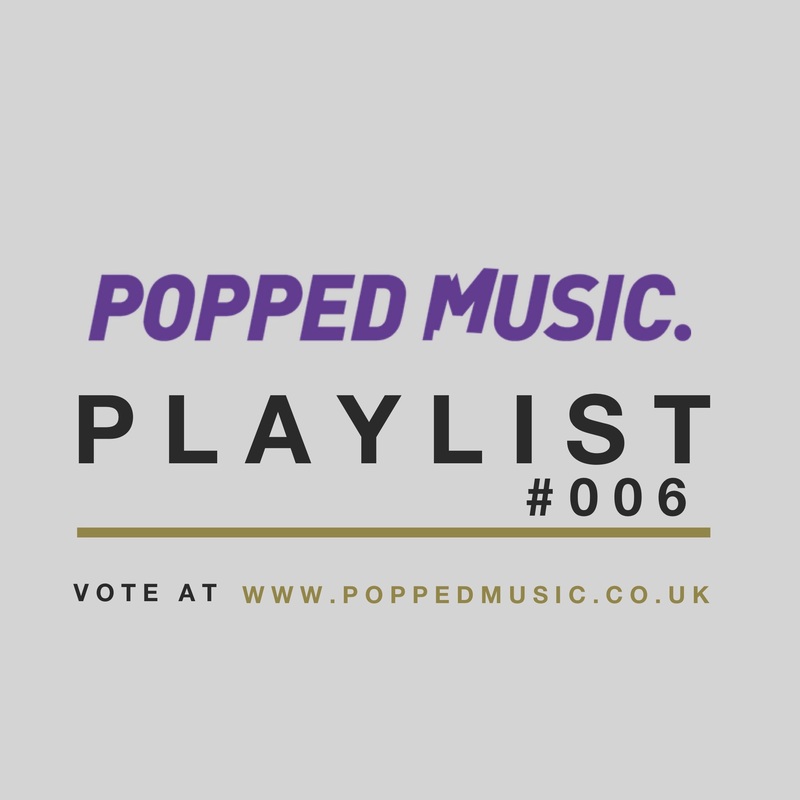 So check out our playlist powered by popped and get involved. Read their exclusive Q&A here.